Rangers will be without Ryan Jack and Gareth McAuley when they host Dundee in the Scottish Premiership on Saturday. 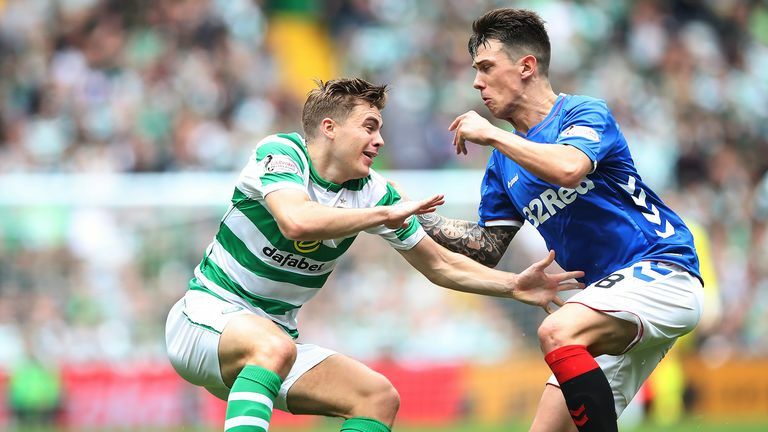 Rangers suffered their first defeat of the season last time out as they were beaten 1-0 by Old Firm rivals Celtic. However, they have also won only once in four league matches, and manager Steven Gerrard is eager to start climbing the table, having seen his side qualify for the group stages of the Europa League. "The players and the squad have done extremely well so far and I have got a lot of praise for them getting Europa League qualification, which was brilliant," he said. "But for me now it's about prioritising the league. We understand the Aberdeen result and last-minute goal against Motherwell but we won't use them as excuses. "Our points total at the minute is not acceptable and we need to really front up these next four league fixtures before the next international break and take maximum points." Dundee are bottom of the table, having lost all four of their matches. Dundee have several unnamed fitness doubts, but Roarie Deacon is back in the squad after an ankle injury. The wide midfielder could make his first appearance of the season off the bench. 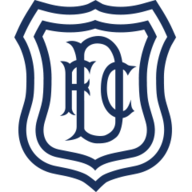 Dundee have won just four of their 31 Scottish Premiership meetings with Rangers (D4 L23). Rangers were on a 16-match unbeaten streak over Dundee in the Scottish Premiership (W14 D2) which began with a 3-0 victory in April 2001, but they have lost two of the four games since that run ended. In 15 trips to the Ibrox Stadium, Dundee have kept just one clean sheet (a 2-0 victory in March 2001), losing each of their last 10 visits. 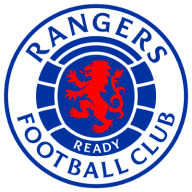 Despite winning just one of their last six Scottish Premiership matches (D4 L1), Rangers have won each of their last four at Ibrox - they last won five consecutive top-flight home matches in December 2016. Only Celtic (12) have made more lineup changes after matchday four in the Scottish Premiership than both Rangers and Dundee (10 each).